Paritosh Sen, one of India’s renowned artists, was born in 1918 in Dhaka, now in Bangladesh. He studied art at the Government College of Arts and Crafts, Chennai, and later, in Paris, where a meeting with Picasso left a deep impression. He founded the Calcutta Group in 1942 along with a group of artist friends. He received many honours and awards and his paintings have been exhibited all over the world. He has also published writings in Bangla and English. In 1998, Tulika published A Tree in My Village, an adaptation of a story from his memoirs, Zindabahar. The painterly quality of its words and the drama and delicacy of his pen-and-ink sketches washed with watercolour, come together for a fascinating visual experience of nature, colour and movement. 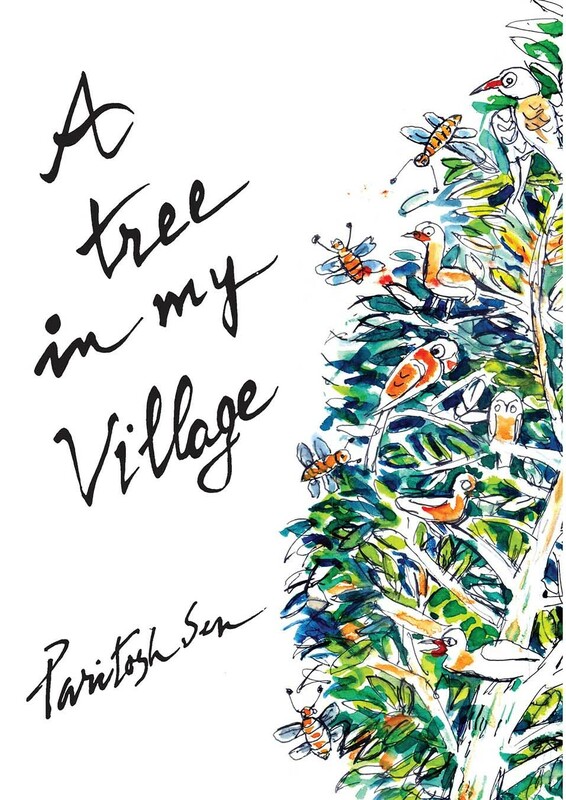 A Tree In My Village has been written and illustrated by the renowned painter Paritosh Sen. In it he records the variety of bird, animal and insect life in and around the Arjuna tree in his village.